Our club would like to welcome Etiandro Filipe from Portugal who has started training with our club after moving over to London. 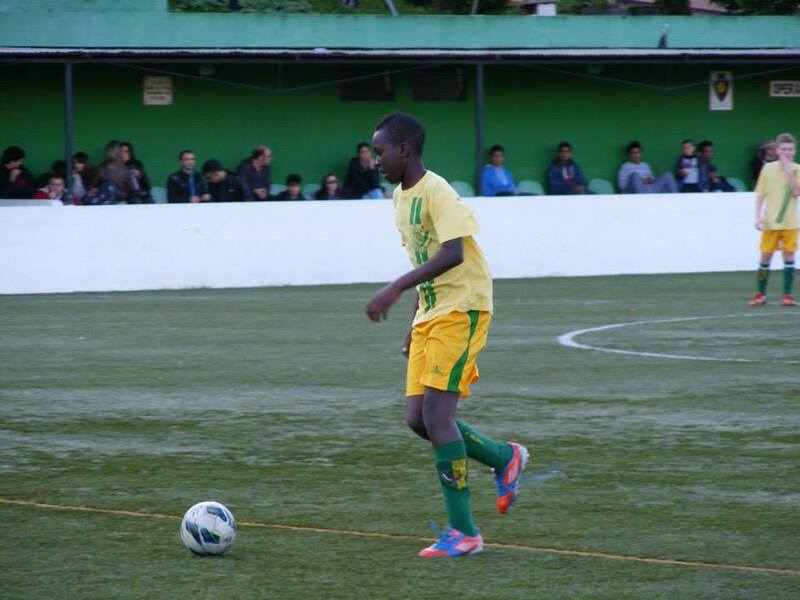 Etiandro is 15 and played his football at a local grassroots team known as Clube desportivo de Belas in Belas which is not too far away from Lisbon and after moving to London recently this year he made contact with our club regarding training. We will also have several more players from oversees joining us and taking part in sessions over the next few months.